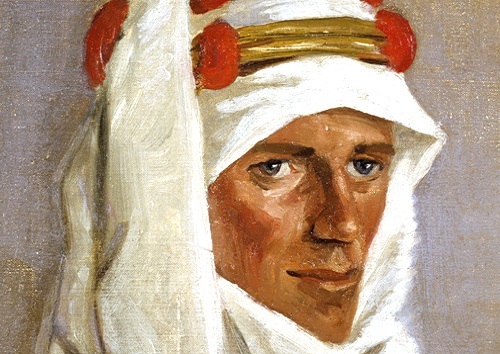 Lawrence’s role during the Arab Revolt in World War I and his influence in shaping the map of the Middle East in the post-war period make him as relevant now as ever. Yet it wasn’t for his wartime role that Lawrence wanted to be remembered. With his ‘touch of genius’ he left a lasting legacy in many diverse spheres … archaeology, art and literature, fine-press printing, motorcycling, the development of high-speed rescue boats and more. Lawrence’s life and legend continue to be a fascination, for many people across the world. Contacts with people with similar interests in Britain and Worldwide. We offer two levels of membership, depending on whether you opt to receive printed Newsletters sent to your home or electronic (pdf) Newsletters sent by email. All members receive printed versions of the Journal. 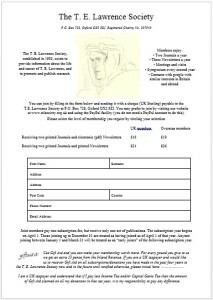 2) Return the completed application form with a cheque (UK sterling) to: The Membership Secretary, T. E. Lawrence Society, P. O. Box 728, Oxford, OX2 9ZJ, England. If you are a UK taxpayer and would like us to recover Gift Aid on all subscriptions to the Society, please follow the instructions on the form. The form also includes a standing order mandate that you might wish to fill in to ensure subscriptions are paid automatically in future. 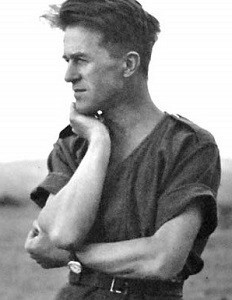 T. E. Lawrence Society, P. O. Box 728, Oxford, OX2 9ZJ, England. If you have been advised by the Membership Secretary that you have an unpaid subscription for 2018/19, please click HERE. Do not use the payment facility on this page. Choose the option you wish to buy, select the button appropriate for your location, then click on the Buy Now button underneath to be redirected to the PayPal site to make your payment. You do not need a PayPal account to do this – you can use your debit or credit card instead by clicking on the option to check out as a guest. For UK residents, please click the PayPal button below. For Overseas residents, please click the PayPal button below. Joint members living at the same postal address pay one subscription fee, but receive only one set of publications, and are entitled to only one vote at the Society’s General Meetings. We welcome you to the Society.